January 2006 - Scott says he has been a "weather geek" for all of his life. He grew up in New Jersey and remembers his mother taking him to the window to watch for the first snow flakes whenever snow was in the forecast. Scott says he became fascinated with the weather and began to watch it very closely, at times he says even out-forecasting the National Weather Service as a young boy. Scott forecast weather for Penn State's local radio station and also made weekly forecasts for the University's newspaper. He began working for AccuWeather in State College, Pennsylvania, while still a junior at Penn State and was added to the their weather forecasting team shortly after graduation in May 1977. Scott's first TV gig came in April 1981 when KXAS in Dallas hired him as weekend meteorologist and science reporter. He had the good fortune of being able to work with the man who was known by many in the southwestern U.S. as the "World's Greatest Weatherman," Mr. Harold Taft, who had been at KXAS (formerly known as WBAP) since 1949. Scott worked side by side with Harold Taft from 1981 until 1991. Scott continued to work at KXAS until January 2004. Then, after free-lancing for both KTAL in Shreveport and KTEN in Sherman-Denison, he joined KETK in January 2006 as chief meteorologist. 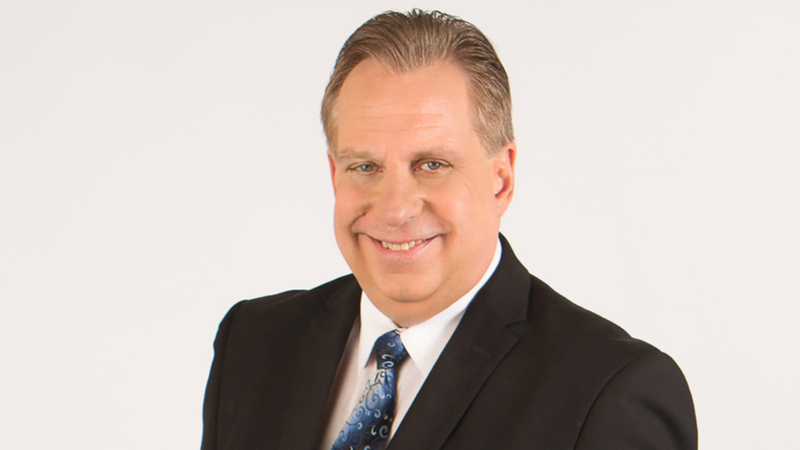 Scott says this is his dream job as he as been re-united with his old friend and now boss, Neal Barton, who is also a meteorologist and now the News Director of KETK. To this day, Scott continues to enjoy the challenges of forecasting East Texas weather. He also enjoys meeting many of his East Texas viewers on a daily basis. Scott has two grown daughters, Christi and Aubrey Chesner. Scott feels blessed to be the proud dad of two wonderful, successful daughters and to be part of the wonderful KETK Team in East Texas. He looks forward to continuing to forecast the weather here for many, many more years. Saturday Afternoon Forecast: Few storms in Deep East Texas, otherwise sunshine & very warm!